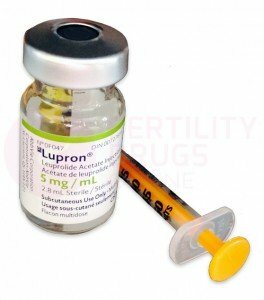 Lupron® is a gonadotropin-releasing hormone agonist. It inhibits the pituitary gland's ability to control the ovary and, therefore, is used to treat endometriosis. 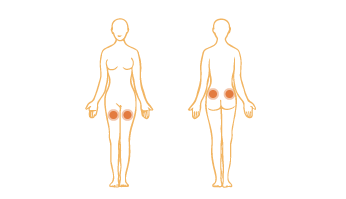 In women with endometriosis, Lupron® provides pain relief and reduction in the size of endometriosis lesions. The drug is also used as part of the process to stimulate multiple eggs for assisted reproductive technologies. How Do I Use Lupron® ?